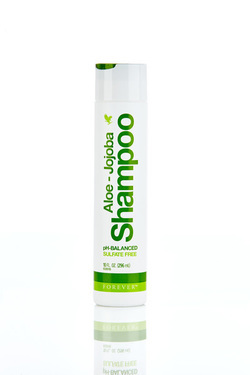 Working synergistically with ALOE-JOJOBA Shampoo. 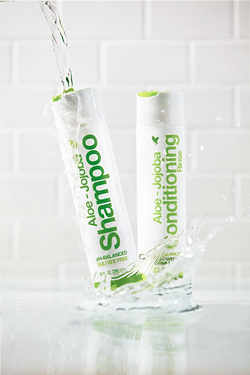 The conditioning rinse helps make your mane more manageable. Lightweight formula combines JOJOBA, SUNFLOWER, MACADAMIA and LAVENDER ESSENTIAL OIL, to provide even more shine and moisture. With today's unhealthy diet and fancy lifestyle, a lot of people fail to realize that good nutrition is vital to one's health. It is also important to our hair growth as well as our body needs vitamins to maintain proper body functioning. in the hair. Thus , it is better to give right vitamins and natural hair care products to ensure its fullness and beauty.Forever Living Products Natural Hair care have the qualities to help your hair maintain its beauty and volume, while using it regularly, it helps your hair to bring out its best. Vitamin A - is an antioxidant that helps produce healthy sebum in the scalp. Vit. C - It is an antioxidant that helps maintain skin and hair health. Inositol - This vitamin keeps hair follicles healthy at the cellular level. Niacin - ( Vitamin B3) - This vitamin allow scalp blood circulation. Pantothenic Acid ( Vitamin B5 ) - This prevent graying and hair loss. Forever Living Products Nutrition Line you can find some of these vitamins that you may need Click here to see our Nutrition and click for PDF file to see more information of any of our Nutrition supplements. soothing formula is an excellent first step for soothing minor skin irritations. Aloe Vera Gel. Allantoin is a beneficial ingredient found in many plants, including aloe. 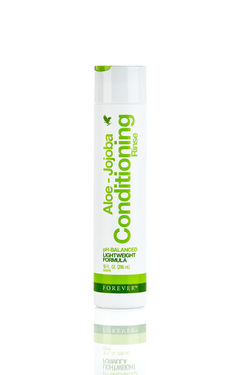 Eleven carefully selected plant extracts, also known for their beneficial properties, complete this powerful formula.